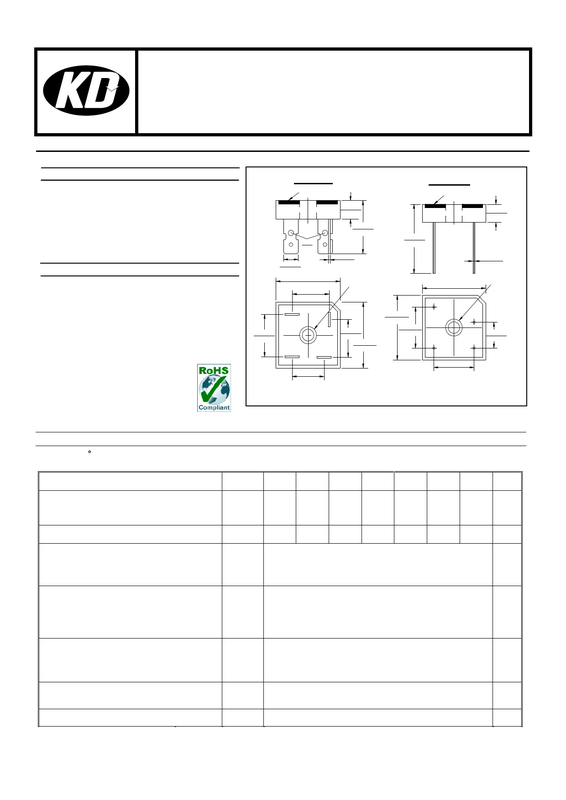 GBPC15005W Ver la hoja de datos (PDF) - Diotech Company. Ratings at 25 C ambient temperature unless otherwise specified. Single phase half-wave 60Hz,resistive or inductive load,for capacitive load current derate by 20%.